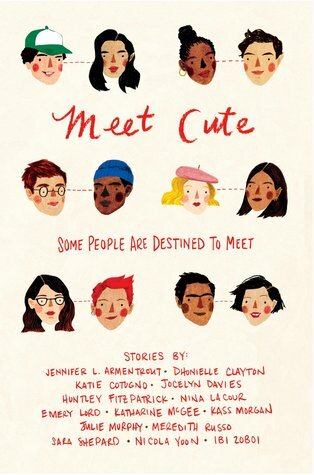 This Meet Cute is a short story collection by 14 popular YA authors. Stories of chance meetings, love at first sight, couples first brought together in unique situations. The collection includes stories with a bit of realistic romance, fantasy, sci-fi, lgbtq (lesbian, bi, and transgender stories). Do you love to bake? This cookbook has sweet treats to create and savor, whether you’re feeding a broken heart, in a relationship, or flying solo or feeling sad, hangry, or are as happy as a cupcake. Includes fabulous, full-color photographs that make you want to lick the page and cheat on your diet. Each dessert is aptly named: “Donut Call Me Again”, “A Hot Mess”, and “You’re Driving Me Bananas”. The author includes some great tips and teaching moments throughout, so you’ll not only wow your friends with spectacular treats but with your mad skills. With a movie in the works, now is the time to pick this one up. Imagine if every crush you’ve ever had suddenly found out how you once felt about them? 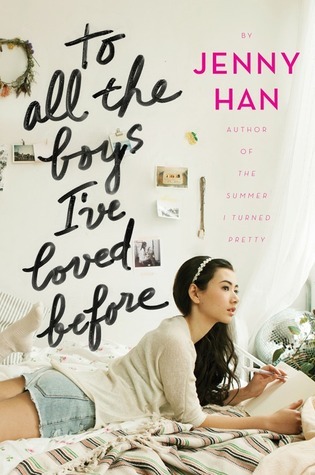 Lara Jean writes a letter to each crush she’s had (5), puts them away in a secret location (her hat box), and moves on. But someone has mailed all the letters. Will the embarrassment be unbearable or will love actually come her way? What happens between the lines “once upon a time” and “happily ever after”? You’re about to find out. We all know the classic fairy tales. But for most of us, they are merely just stories we enjoyed as children, stories we escaped into to get away from the real world. Just tales, right? But what if your favorite story could come to life or had a life of its own when you weren’t reading it? Delilah would rather be buried in a book than be anywhere else, especially school. 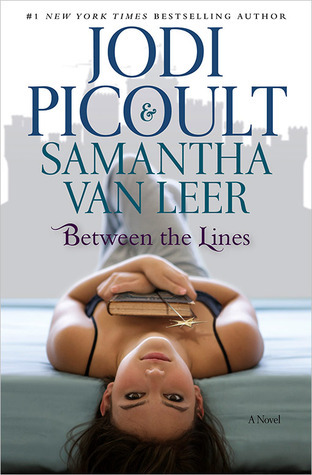 She finds a fairy tale stuffed into the stacks in her high school library and can’t seem to put it down. She is drawn to it and one day something crazy happens. Prince Oliver, the fairy tale’s Prince Charming, speaks to her from the pages. Delilah knows this isn’t possible but what if? What would you be willing to risk for a shot at a touch of love and happiness? Maddie is allergic to everything and has spent her life locked away in her home. But when a guy moves in next door, Maddie starts to question and wonder what it really means to live. Click “Reviews” for more titles you might love, such as The Selection by Kiera Cass.